Today’s first entry is from a friend and in some ways doesn’t qualify for the competition as he is in the photo rather than having taken it, but I said I would post it anyway. This is Ulo in his favourite spot, on Sydney Harbour. 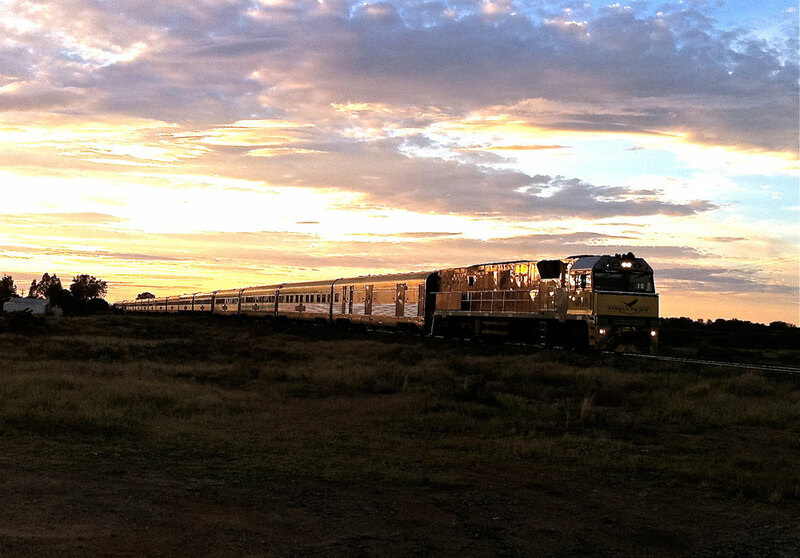 John has sent in this beautiful photo of the Indian Pacific train which crosses Australia from one side to the other. 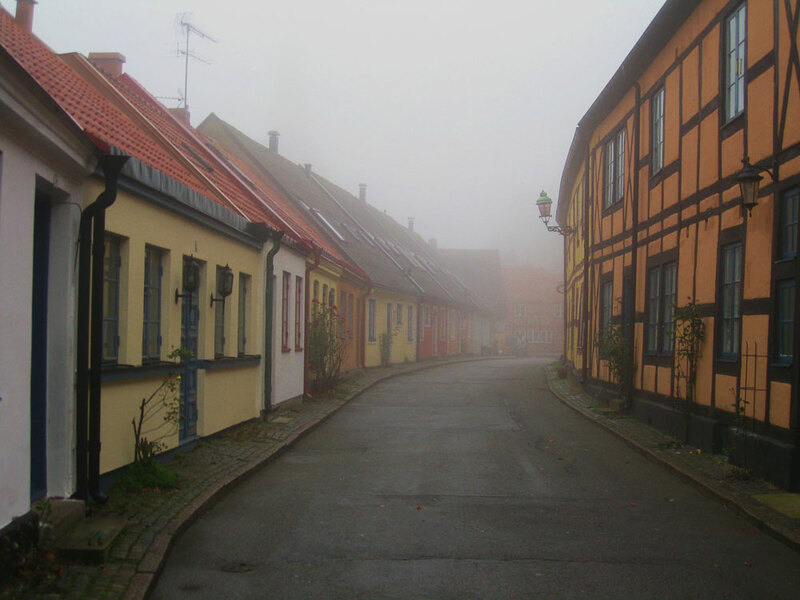 Andreas’ favourite place is in his beautiful city of Ystad in Sweden. 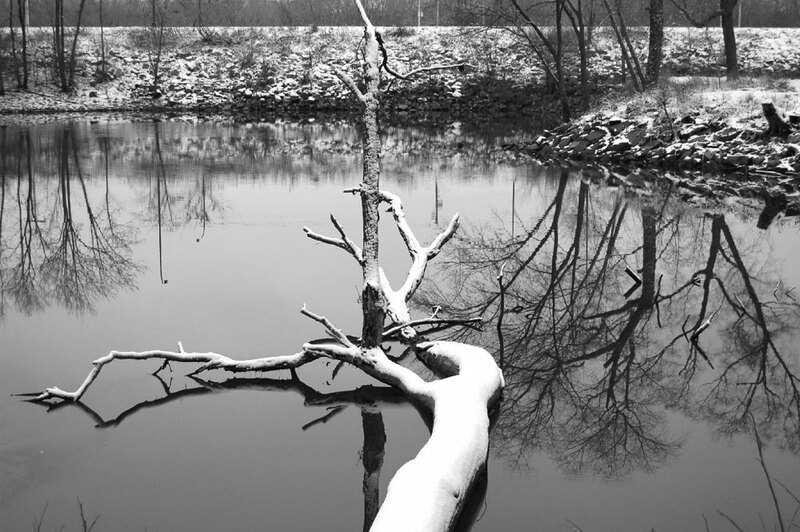 Andy’s favourite place is by the river in La Crosse in Wisconsin. Shane has sent in this beautiful shot in Cairns in Australia’s far North Queensland. Oooops,first mission for 2012, buy a camera. This is an inspiring cometition with sensational entries! 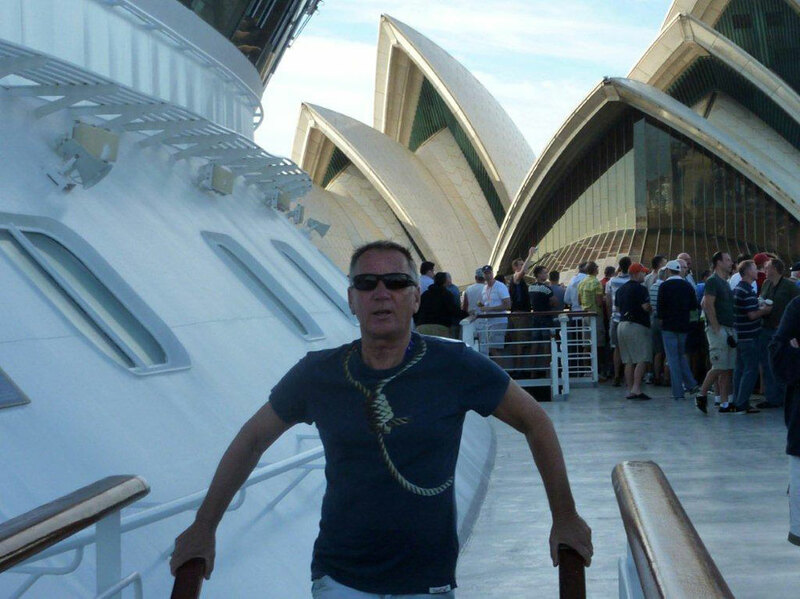 i officially withdraw mine as my friend Malcolm took the Photo simultaneously @ two of my favourite places, A ship and Sydney.Brenton I am loving All of the other entries and enthusiastically say WOW! i encourage you the good readers of Aussielicious to also submit your pic, to this insightfull and visually stunning competition.i even like the pics i don’t like so much, it is voyeuristically sooo addictive. Oh, how’d I’d love to holiday on the India Pacific Railway, at least once in my life. I love railway travel, and Australia would be such an adventure to a Canadian lad, as I am. Best wishes Brenton, and Happy 2012! 0_o Andreas as in Andreas Lundin! ?